Maybe you’re a DIY kind of person. Or maybe you’ve bought and sold homes before and think you know the ropes pretty well. Whatever the reason, if you want to purchase an FSBO home – and don’t want to use a buyer’s agent – there are a few things you need to know. Drive Around – If you’re not sure the exact neighborhood you want to live in, do some research (schools, shopping, transportation, etc.) and narrow it down. Once you have a few good neighborhoods in mind, get in the car and drive around. Get a feel for them – and keep an eye out for yard signs. 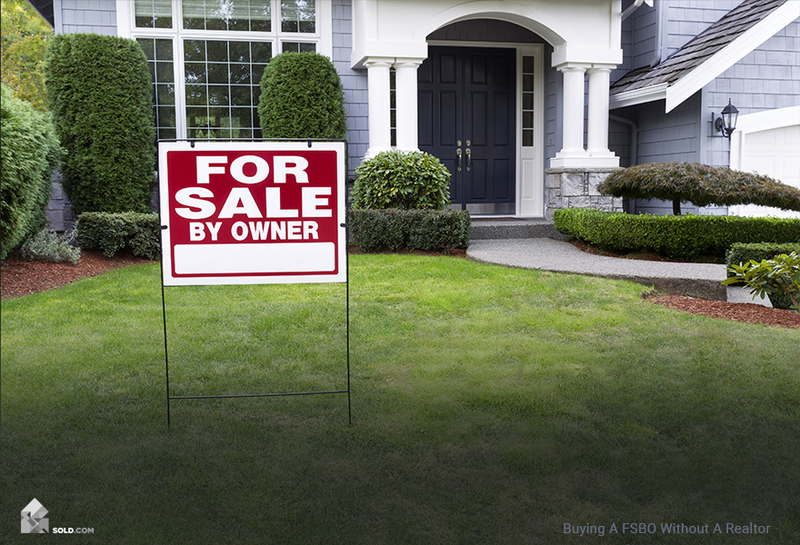 Yes, it’s old school, but a sign in the yard is still one of the best ways FSBO properties let you know they’re on the market. Check Newspaper Ads – This is also old school, but some FSBO sellers still place ads in the local newspaper. Check them out – and then drive by. No matter how great it sounds in the ad, you need to actually see the home before you take any further steps. Go Online – While you won’t have access to the MLS (Multiple Listing Service) without a licensed agent, these days many (if not most) FSBO properties will have some kind of online presence. Over the past few years, a number of sites have arisen listing FSBO properties (Fizber.com is one). Most of these sites allow you to search the specific area you’re interested in, and will include not only pictures but all the details about the property. Some even include video tours. 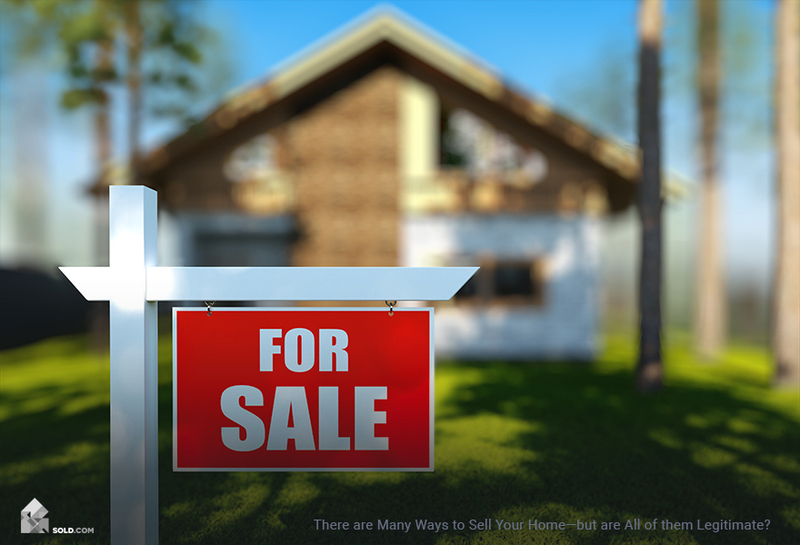 While you’ll obviously want to see the home in person before making an offer, these sites can give you an excellent idea of what is available, and allow you to do price comparisons from the comfort of your home – without a realtor. Finding a house in one thing, buying it is another. 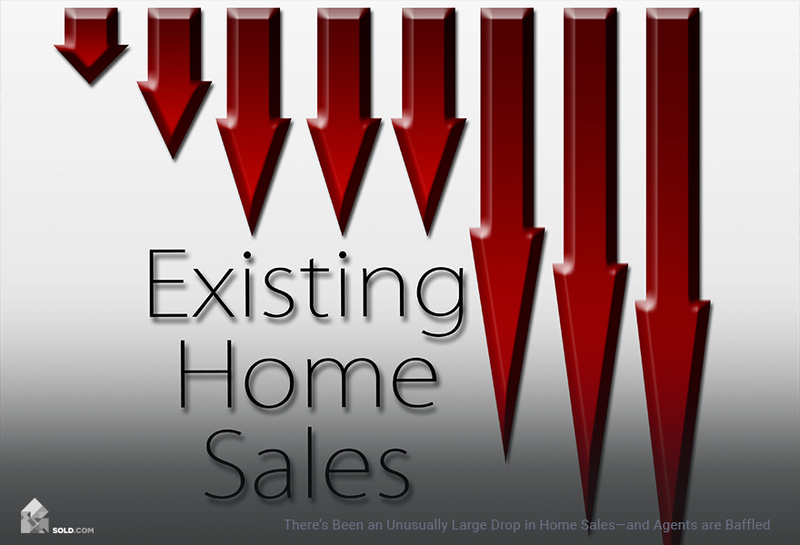 One of the key services that a buyer’s agent provides is shepherding you through this process. Without an agent, you’ll need to take charge yourself. 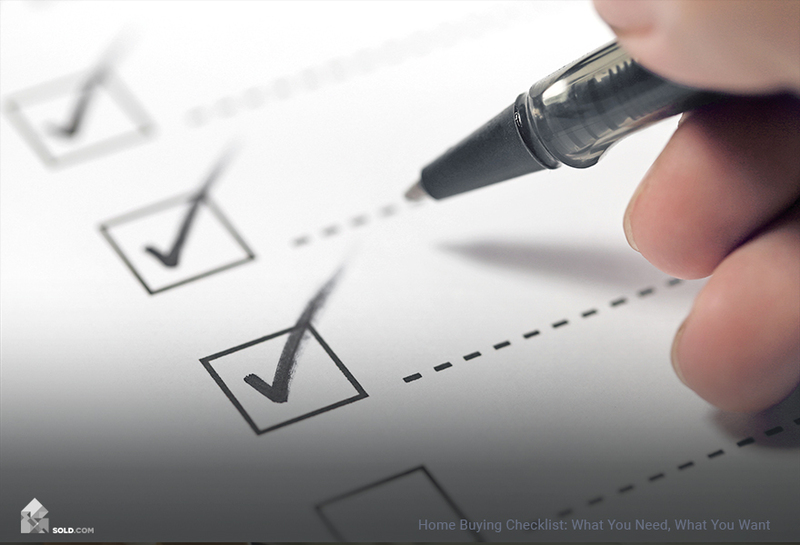 Get Pre-Approved for a Loan – This may seem obvious, but make sure you do this before you put in an offer. First of all, you need to know exactly how much you can afford to borrow! But even if you’re certain of your financial situation, the seller won’t be. Coming in with a pre-approval letter from a lender gives you credibility. A seller – FSBO or otherwise – is not going to consider you a serious buyer if you make an offer without a pre-approval letter (or at least pre-qualification). That is, unless you are making an all-cash offer! Cash is still king, and if that is your situation, instead of a pre-approval letter, come to the seller with either a bank statement or a letter from your bank verifying funds. Offer price — start on the low side to give you room to negotiate. Terms — everything from who will pay for what, to when you would take possession of the property. Don’t Be Afraid to Negotiate – Some people love nothing more than going to a swap meet and haggling with vendors. And some people don’t. Without the buffer of agents, you’ll be dealing directly with the sellers on ALL of the issues involved in the purchase offer. While many of the terms of the contract are fairly standardized in a particular area (who pays what with regard to inspections, closing costs, etc. ), technically almost everything is open to negotiation – and price, of course, most of all. If you are intimidated by asking for what you want, or are uncertain about your negotiating skills, you may need to rethink hiring a buyer’s agent. They may pay for themselves in the savings they’re able to get you at the negotiating table. Don’t Skip the Home Inspection – A lender will require a home inspection, even if you’re buying the house in “as is” condition. If you are paying cash, you STILL want the home inspection. No matter how well you think you know houses, there are problems and issues that only a thorough home inspection will uncover – and you need to know about them. Even if the seller has made it clear they are unwilling to do repairs, you need to know the full situation in order to make an informed decision. Maybe you’ll still want to buy the house knowing it needs a new roof – but you may want to pay $10,000 less than you otherwise would have. Get an Appraisal – Again, if you’re getting a home loan, this will be mandatory. But even if you’re not, it’s a good idea. Without an agent, you are an amateur when it comes to determining the market value of a property. You may think you’re getting a good deal, but why not see if a trained and licensed professional agrees? The cost of an appraisal (usually $300-$400 for a single-family home) is minimal compared to what over-paying on a property will cost you. Think About Hiring an Attorney – There is a LOT of paperwork involved in buying a home. Even if you’ve been through the process before, the laws are constantly changing (and in any case, are different in different areas). Hiring an attorney (either at a flat-rate or hourly) to review your paperwork before closing could save you from expensive headaches down the road. If you don’t have an attorney, read How to Find a Real Estate Attorney. Agree on a Title Company – When realtors are involved, often they have title companies that they are used to working with. But even without realtors, you will still need a title company to handle the closing. If you’ve worked with a title company before – and were happy with them – there’s no reason not to use them again. Or maybe the seller has a title company they trust. If neither of you do, then ask around for recommendations. Anyone who has bought or sold real estate will have used the services of a title company. The title company will also handle escrow. And escrow should be opened with the deposit of your earnest money. Even though this is mostly a DIY transaction, the seller should not be directly holding onto your earnest money. Put it into an escrow account and both you and the seller are protected. Buying an FSBO home without a realtor can get you a great deal on a home. But don’t be over-confident. Make use of professionals when you need to, and make sure you’re doing your due diligence. If you do, both you and the seller can come out ahead!